Stay COOL this summer with ENERGY STAR! It’s easy to reduce your electricity bills! Try these tips! 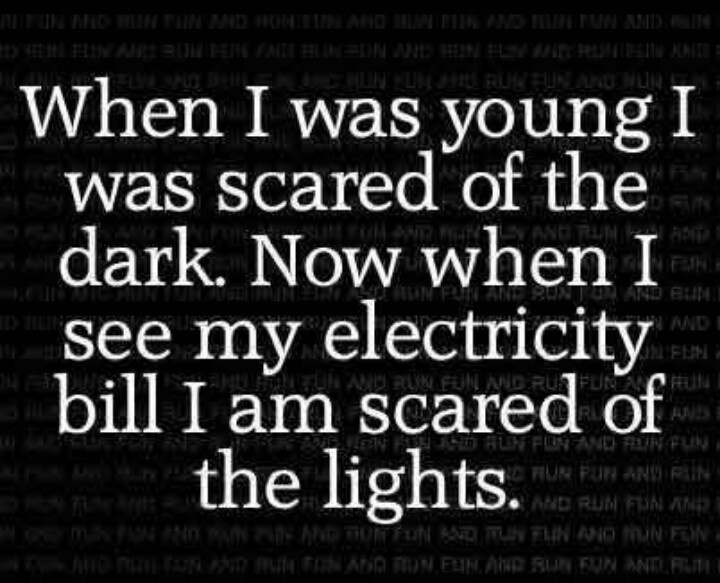 We have all had that moment, you turn on your AC that Saturday and thought “we will only have it on for 5 minutes” and then that turns in 30 and you cringe when you think about getting your electricity bill in the mail. Don’t be alarmed! There are many things you can do that will reduce your energy bills! Replace and recycle your old refrigerator and purchase energy-efficient models. Units only 10 years old can use twice as much electricity as a new ENERGY STAR® labeled model. Insulate ceilings to R-38 levels if your attic has less than R-19. – When buying new appliances, be sure to purchase energy-efficient ENERGY STAR® labeled models. – Set the furnace thermostat at 68 degrees or lower, and the air-conditioner thermostat at 78 degrees or higher, health permitting. 3 percent to 5 percent more energy is used for each degree the furnace is set above 68 degrees and for each degree the air conditioner is set below 78 degrees. – If your old air conditioner is on its way out replace it with ENERGY STAR® labeled energy-efficient model. – Use compact fluorescent lamps. You can lower your lighting bill by converting to energy-efficient low-wattage compact fluorescent lighting and fixtures. – Replace old windows with new high performance dual pane windows. – Clean or replace furnace and air-conditioner filters regularly, following manufacturer’s instructions. – Set the water heater thermostat at 140 degrees or “normal.” If you have a dishwasher. Otherwise, set it at 120 degrees or “low.” – Check your dishwasher to see if you can use 120 degree water. Follow the manufacturer’s direction on yearly maintenance to extend the life of your unit. – Fix defective plumbing or dripping faucets. A single dripping hot water faucet can waste 212 gallons of water a month. That not only increases water bills, but also increases the gas or electric bill for heating the water. – Wash only full loads in a dishwasher and use the shortest cycle that will get your dishes clean. If operating instructions allow, turn off the dishwasher before the drying cycle, open the door and let the dishes dry naturally. – Defrost refrigerators and freezers before ice buildup becomes 1/4-inch thick. – Install shades, awnings or sunscreens on windows facing south and/or west to block summer light. In winter, open shades on sunny days to help warm rooms. – Close the damper when the fireplace is not being used. Try not to use the fireplace and central heating system at the same time. If you are interested in purchasing a more energy efficient Air Conditioner or Furnace, give us a call! We are happy to discuss your options with you! It’s Infographic Wednesday! Today we are focusing on HVAC: The basics. At Cottam Heating & Air Conditioning we want to equip YOU the homeowner with all the information you need to make informed decisions. If you have ANY questions about your Air Conditioning and Heating please give us a call at 718-885-3328 or visit us online at http://www.cottamhvac.com — We have staff always available to help you out! Thanks to Keystone Mechanical Group Inc for the Infographic.